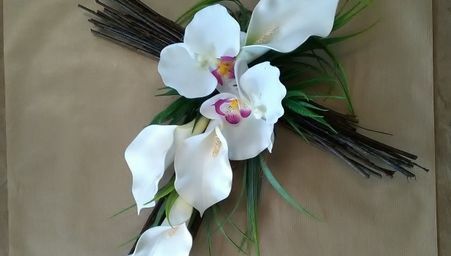 When you choose us there really are flowers for all occasions . No matter what you need, we offer something special for everyone, so get in touch with our professional florists now. 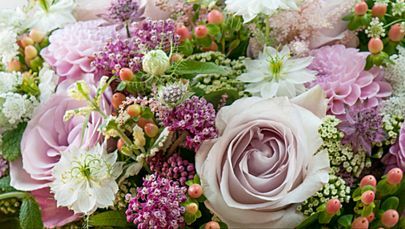 If you’re looking for a fitting tribute for a loved one, why not take a look at our beautiful funeral flowers . These are the best way to say goodbye, and we also provide excellent memorial flowers to keep their memory alive. Whether you prefer fresh wedding flowers or realistic artificial alternatives, we can create something amazing for your special today. Get in touch today to discuss your requirements. 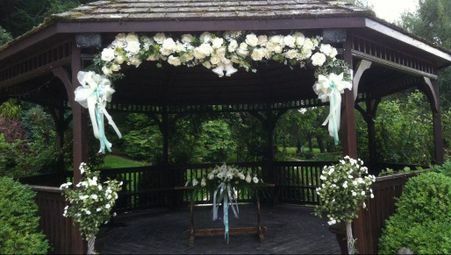 Let your ideas blossom and put the WOW into your special day with our comprehensive flower hire services. 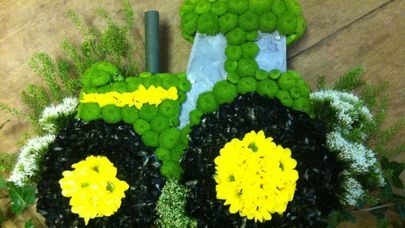 We’re sure that you’ll love the floral displays on offer. 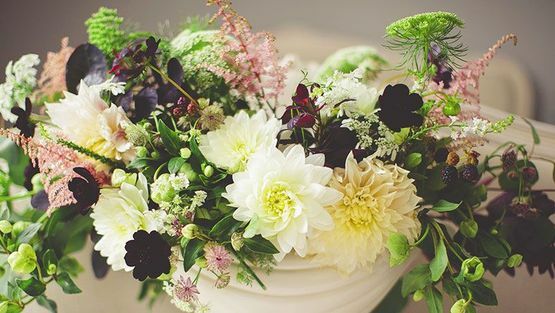 When you choose FlowerMagic, based in Langport, Somerset, you’re getting more than just great flowers; you get to experience the personal touch. Each flower arrangement we create reflects our passion for flowers. Whether you are looking for your favourite flowers to brighten up your day, to decorate for a special occasion, or to liven up your home or offices, our creative florists are here to find the perfect flowers for you. Our services are available across Langport, Taunton, Bridgwater, and Yeovil. We have more than 25 years of experience, so call us with your ideas and requirements today and let us do the rest. 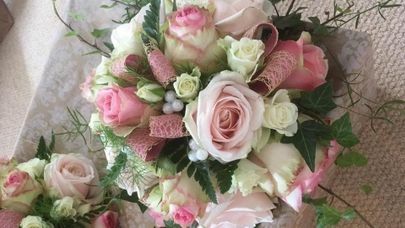 Whatever occasion you wish to mark, FlowerMagic is able to provide a bespoke flower arrangement to celebrate. Visit us and share your ideas and we’ll design a beautiful bouquet or arrangement exclusively for you. Say "I love you" to a partner or “thank you” to a friend through the gift of locally sourced fresh and fragrant flowers. Our florists personally select the most colourful and long-lasting flowers for you, ensuring something really special.